My Writing - Medical Vetting by Timothy McCall, M.D. "When Doctors Disagree" won the 1997 National Health Information Gold Award. ​ There's even a poem below, published in an anthology of writing about the Beatles! 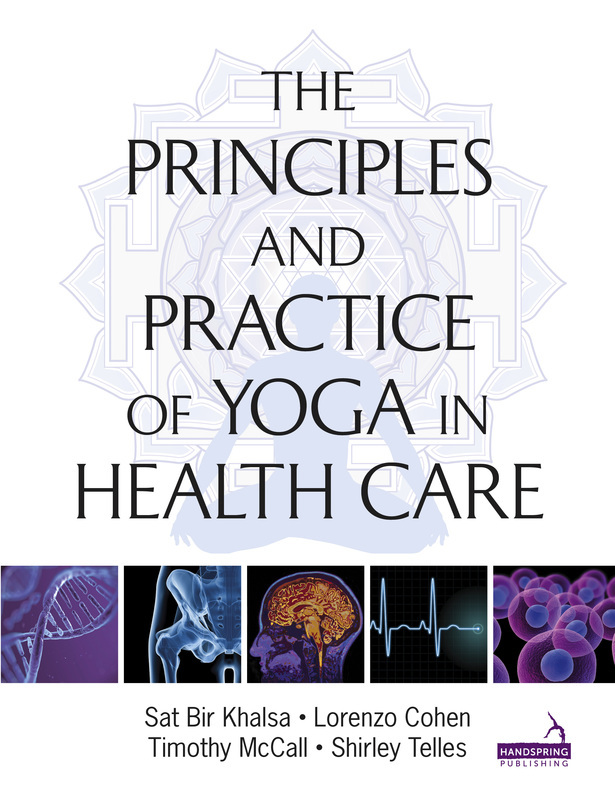 In the Introduction to my 2007 bestselling book, I describe my path from practicing modern medicine to getting into yoga and yoga therapy (the application of yoga practices like poses, breathing and mediation to health and healing). This book excerpt was published in Yoga Therapy Today, a publication of the International Association of Yoga Therapists.​The chapter it came from was co-written with Leigh Blashki, Subodh Tiwari, John Kepner and Loren Fishman. This was the very first, and still my favorite, of my Yoga Journal articles. It describes my first trip to India in 2002, and my efforts to reconcile what I'd learned in medical school with what I was experiencing in yoga and yoga therapy. This article lays out the crucial difference between holism and reductionism. Failing to understand this distinction leads many well-meaning people to embrace sometimes dubious alternative treatments or to neglect opportunities to improve modern medical care. 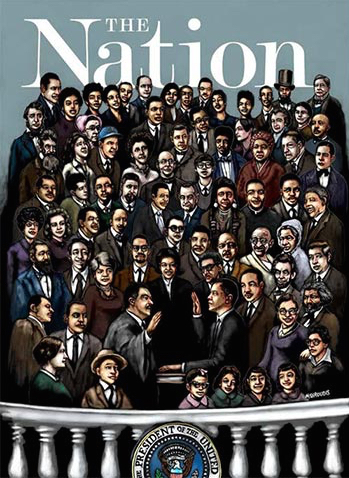 Co-written by health journalist Suzanne Gordon, Healing in a Hurry appeared in the Nation magazine March 1, 1999. The article, details efforts to save money by discharging patients earlier and earlier from the hospital. This article originally appeared in the magazine New Choices and won the 1997 National Health Information Gold Award developed as a seal of quality by the Health Information Resource Center. According to the Mayo Clinic, whose health newsletter won the award in 2000, the organization is a national clearinghouse for consumer health information whose annual awards program is the largest of its kind. One way I developed my writing chops as I was starting out in the late 1980s, particularly the understanding of rhythm, came from reading and writing a lot of poetry. Here's a poem describing the encounter of my "saintly" Aunt Helen with an angry John Lennon song that I had in heavy rotation the summer after 8th grade.